The We Thinkers! 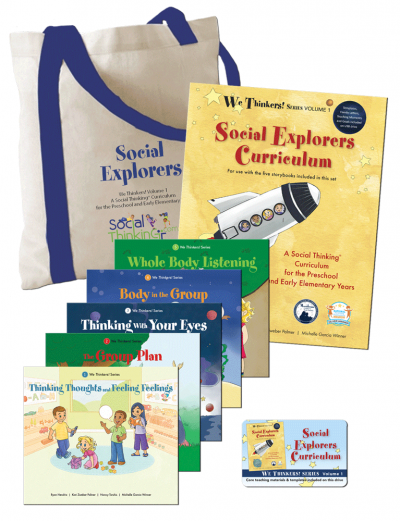 series enables children to build fundamental social competencies and improve their social and academic performance for years to come. 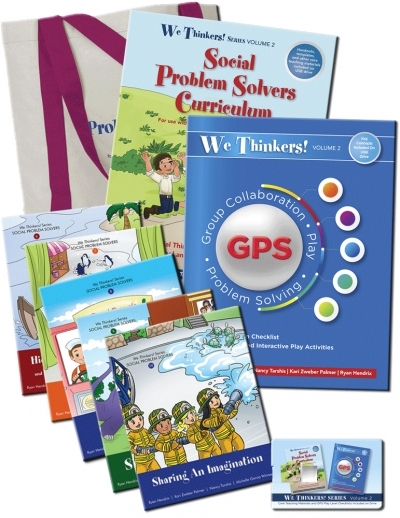 Teachers, clinicians, and parents give it rave reviews! I love the idea of facilitating social interaction with young children. I think think this would be a great tool for a homeschooling Mom. I would love to use this with my children.